Back in May when coming back through duty free at Auckland International Airport I came across a bottle of Bombay Sapphire Limited Edition. At the time Star of Bombay had just been released and it looked very much like this bottle I ended up purchasing. I asked the guy at the duty free store if this was Star of Bombay and he said yes. I was excited. The bottle was priced at $165 (and that was the duty free price, WOW!) I was thinking this must be really good as this was outrageously expensive. A little tired after my time away and just getting off a late night flight, I fell for the up sell, from the guy that knew I was never going to see him again. Once home I tried it and wasn’t that impress when considering how much I paid for this. It gets even more disappointing. On opening the very expensive Bombay Sapphire, the plastic cork detached from the beautiful stopper. Massive sad face. I’m thinking that someone was taking the piss on the price. At $65.00 a bottle it would have been fair value for something special from Bombay Sapphire. I can’t see where the extra $100 premium a bottle comes in. 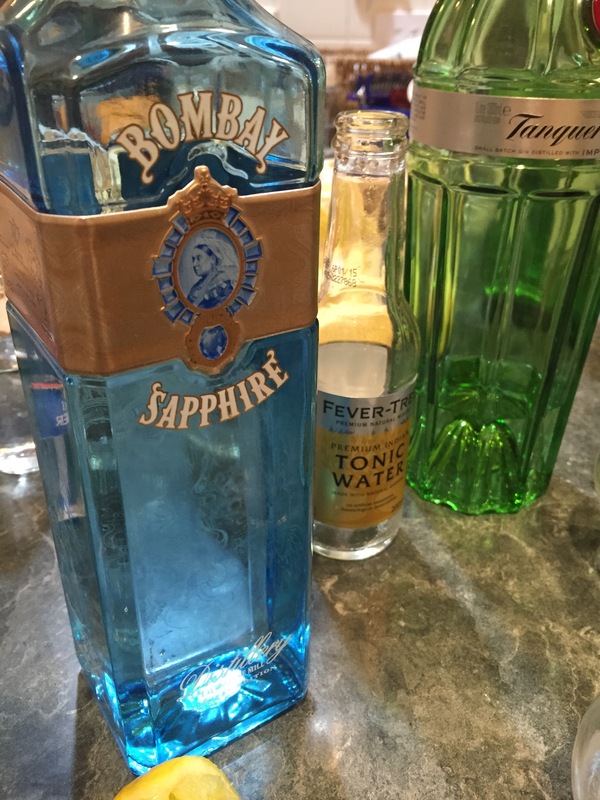 Should I be unhappy with Bombay Sapphire? the duty free sales guy? the duty free store? or me for being naive at buying an overprice gin?